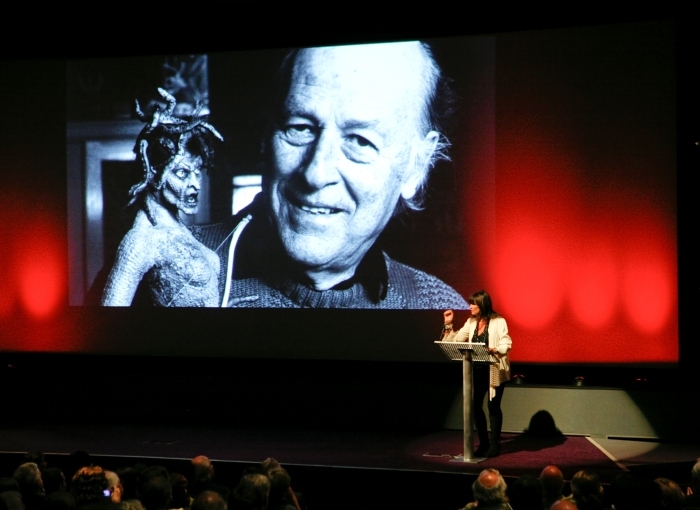 BAFTA celebrated the 90th Birthday of special effects legend Ray Harryhausen at the BFI, Southbank. 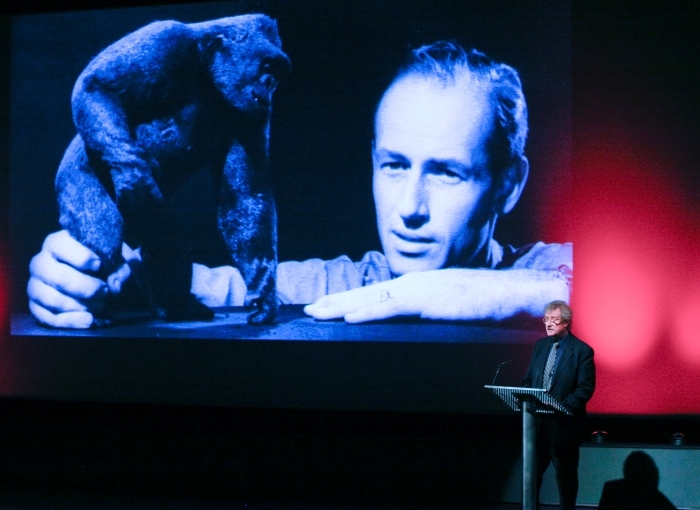 Find out more about the event: Ray Harryhausen Birthday Tribute. Ray and Diana Harryhausen waiting for the start of the event (BAFTA/Brian J Ritchie). 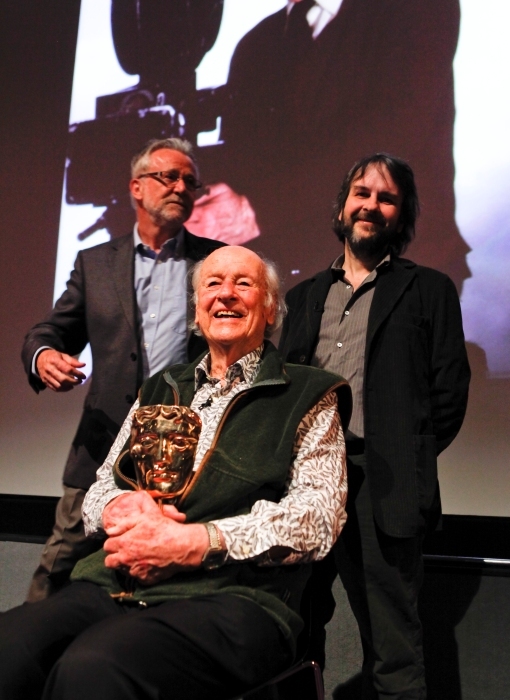 Sir Christopher Frayling on stage (BAFTA/Brian J Ritchie). 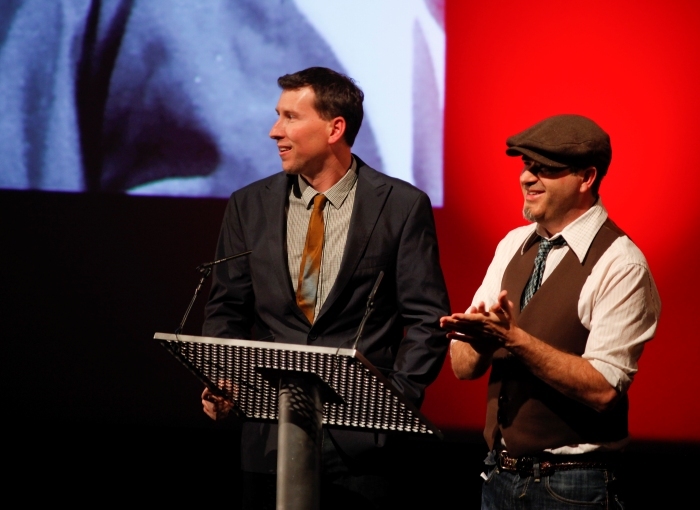 Jim Aupperle and Chris Endicott on stage (BAFTA/Brian J Ritchie). 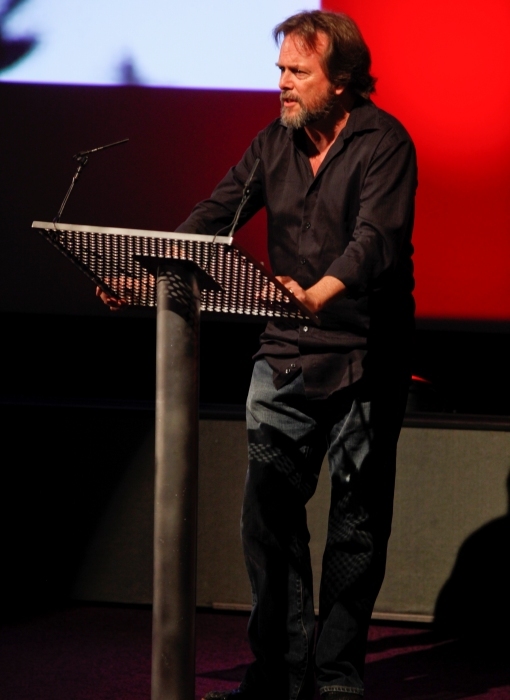 Rolf Gieson on stage (BAFTA/Brian J Ritchie). 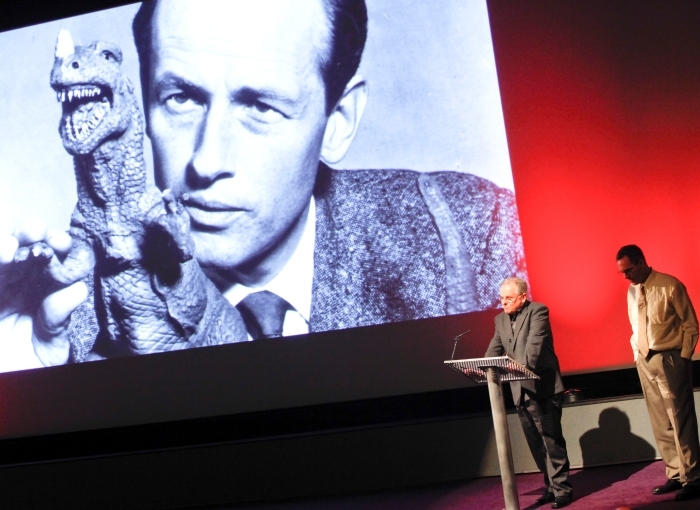 Seamus Walsh and Mark Caballero on stage at the Harryhausen tribute at the BFI (BAFTA/Brian J Ritchie). 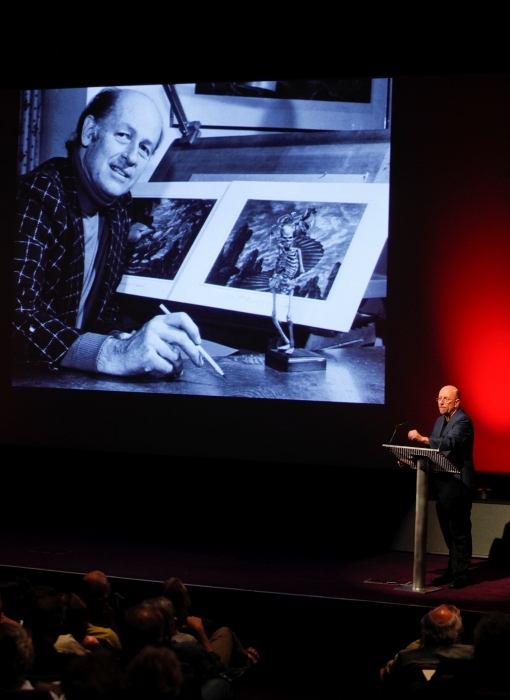 Randy Cook discussing Ray Harryhausen on stage (BAFTA/Brian J Ritchie). 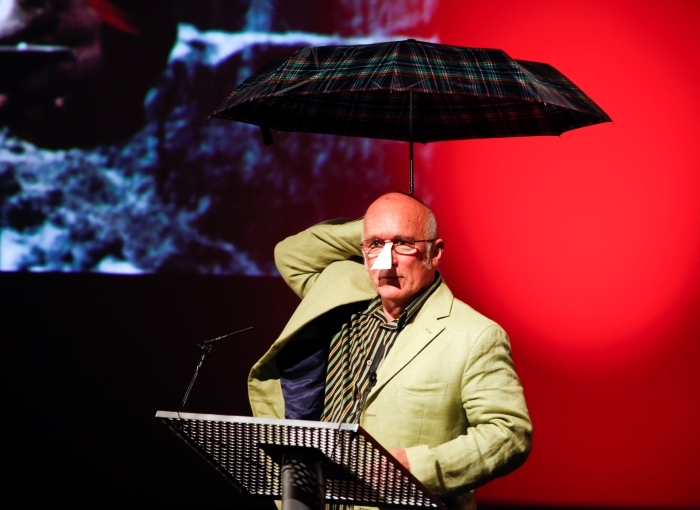 Colin Arthur using unconventional props to talk about memories of working with Ray (BAFTA/Brian J Ritchie). 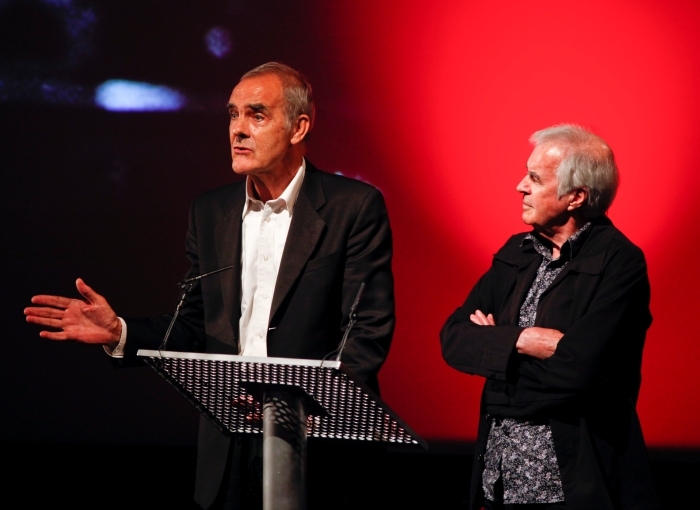 Gary Raymond and John Cairney on stage at the BFI, London (BAFTA/Brian J Ritchie). 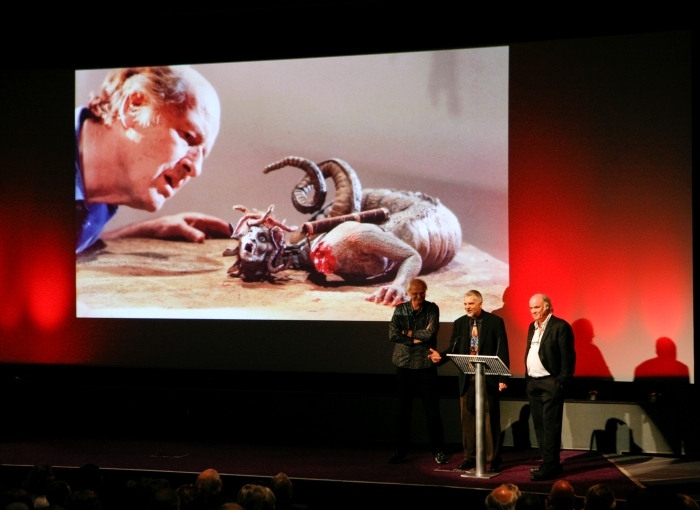 Dennis Muren, Ken Ralston and Phil Tippett discuss how inspirational Ray was to their own careers (BAFTA/Brian J Ritchie). Caroline Munro on stage (BAFTA/Brian J Ritchie). 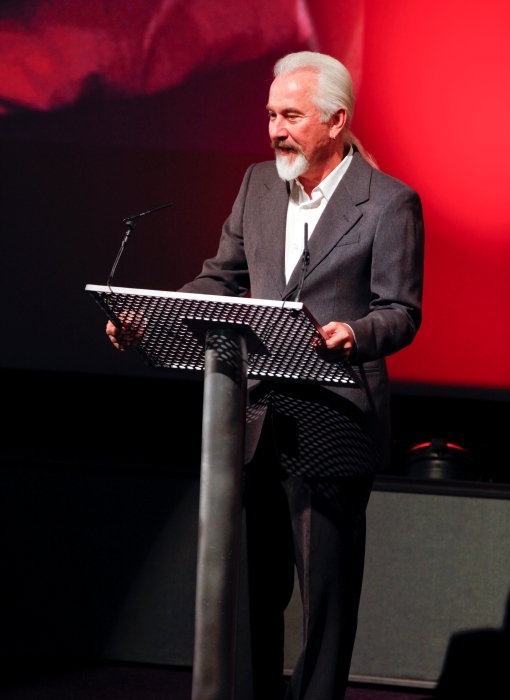 Rick Baker on stage at London's BFI (BAFTA/Brian J Ritchie). 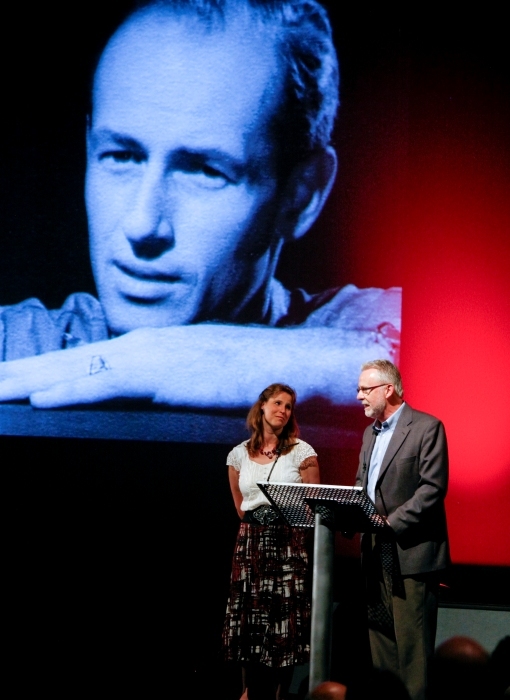 Ray's daughter Vanessa Harryhausen and film historian Tony Dalton talk about Ray's influence (BAFTA/Brian J Ritchie). 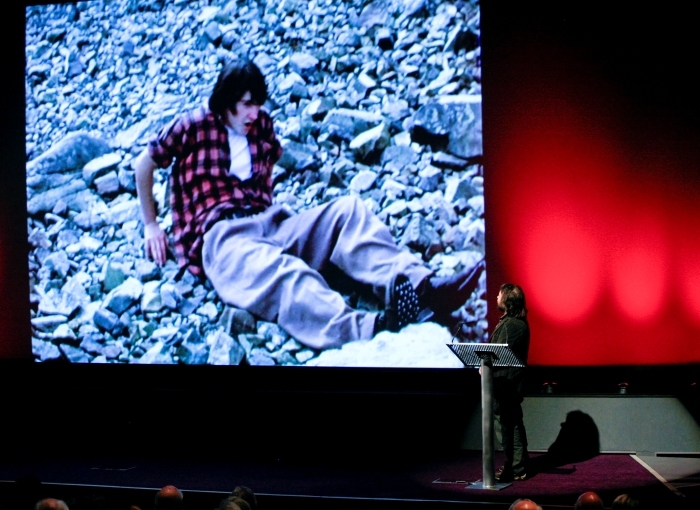 Life-long fan of Ray, Peter Jackson on stage (BAFTA/Brian J Ritchie). 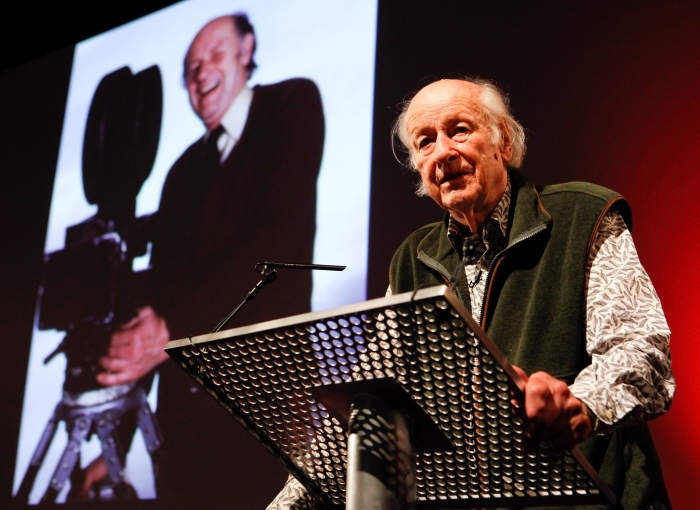 Ray Harryhausen accepting his Special BAFTA Award for a Unique and Outstanding Contribution to Cinema (BAFTA/Brian J Ritchie). 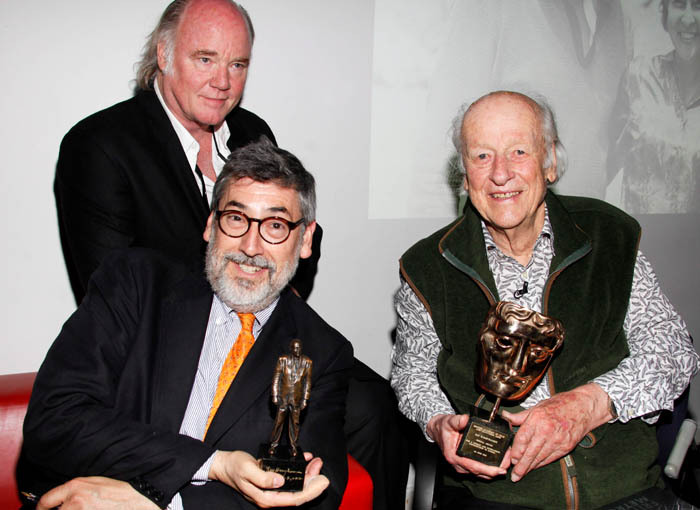 Tony Dalton, Ray Harryhausen with his award, and Peter Jackson on stage after the event (BAFTA/Brian J Ritchie). 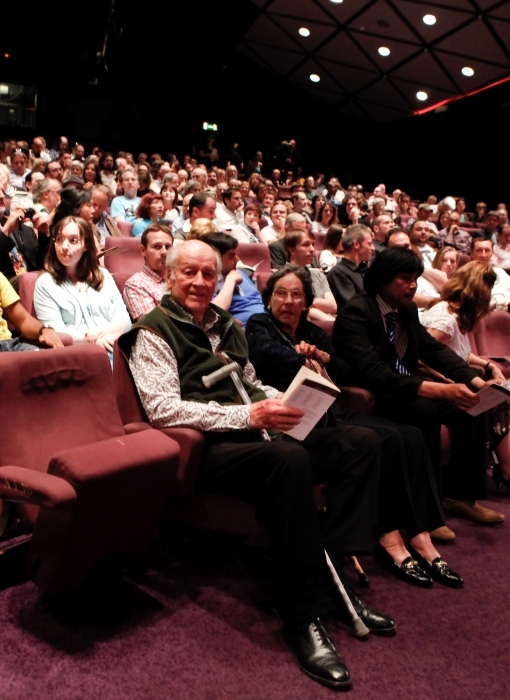 Everyone involved in the event with the man of the moment at the front (BAFTA/Brian J Ritchie). Phil Tippett, Ray Harryhausen and host for the evening John Landis. 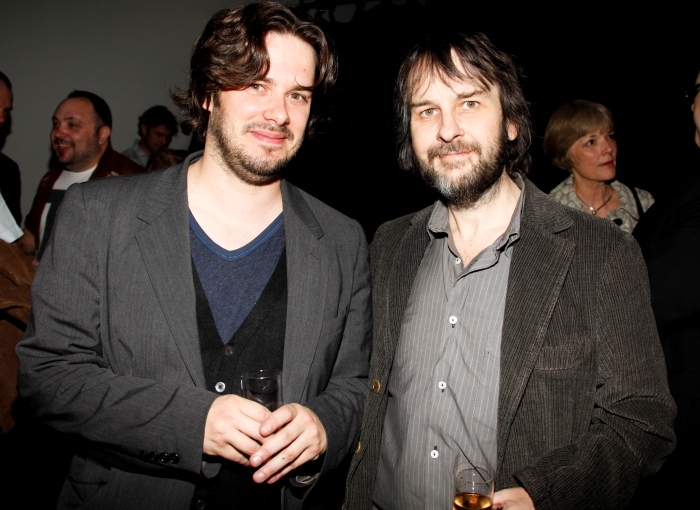 Edgar Wright and Peter Jackson after the event (BAFTA/Brian J Ritchie). 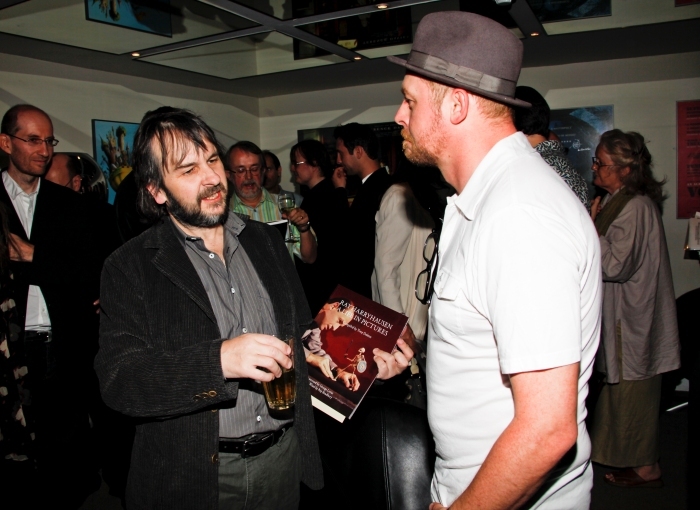 Peter Jackson And Simon Pegg (BAFTA/Brian J Ritchie). 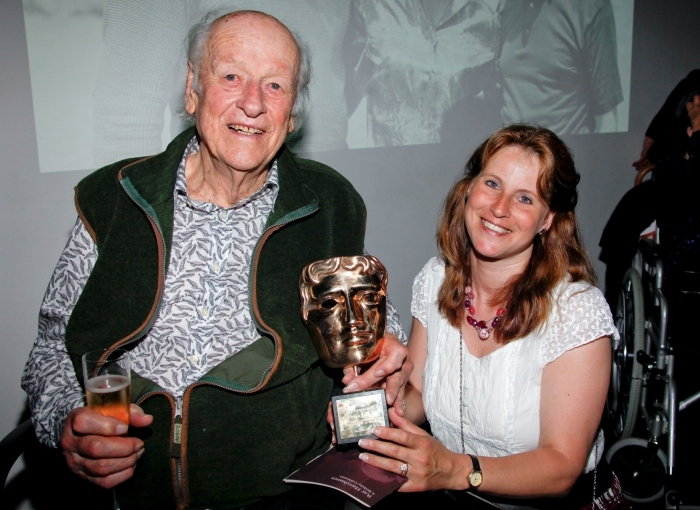 Ray Harryhausen with his daughter Vanessa after the event (BAFTA/Brian J Ritchie). 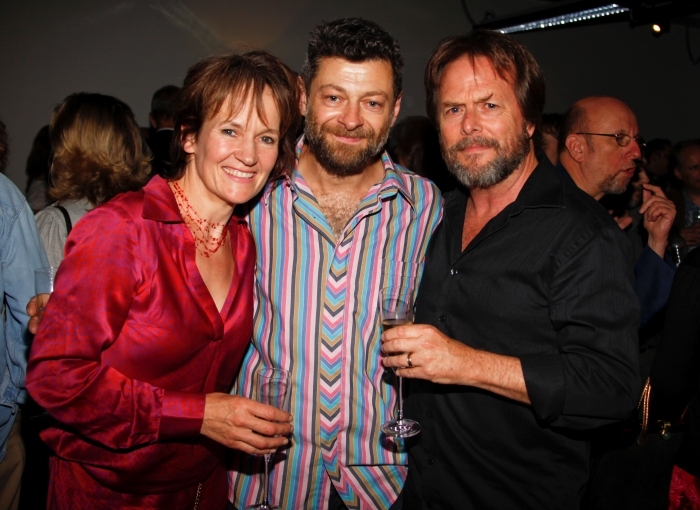 Lorraine Ashbourne, Andy Serkis and Randy Cook (BAFTA/Brian J Ritchie). 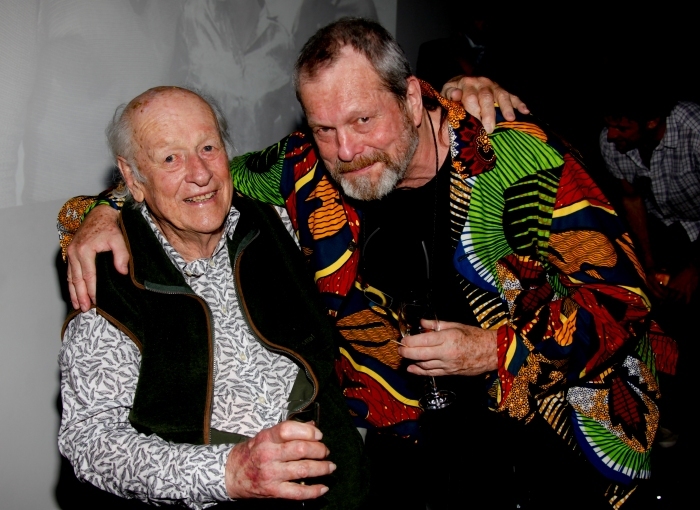 Ray Harryhausen and Terry Gilliam after the event (BAFTA/Brian J Ritchie). 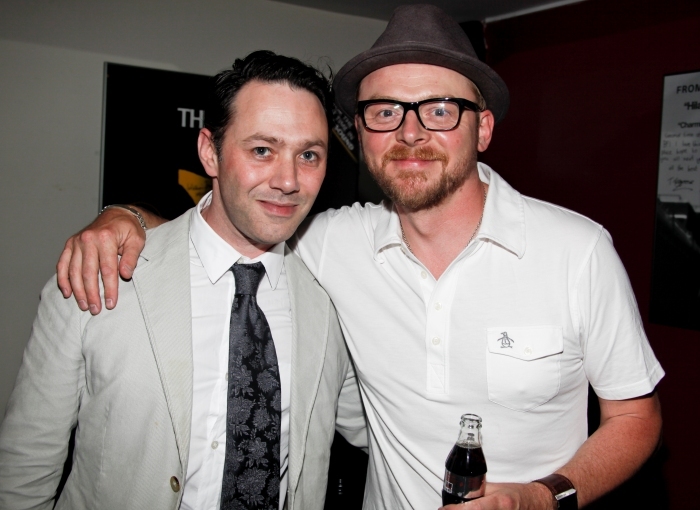 Reece Shearsmith and Simon Pegg after the event at the BFI, London (BAFTA/Brian J Ritchie). 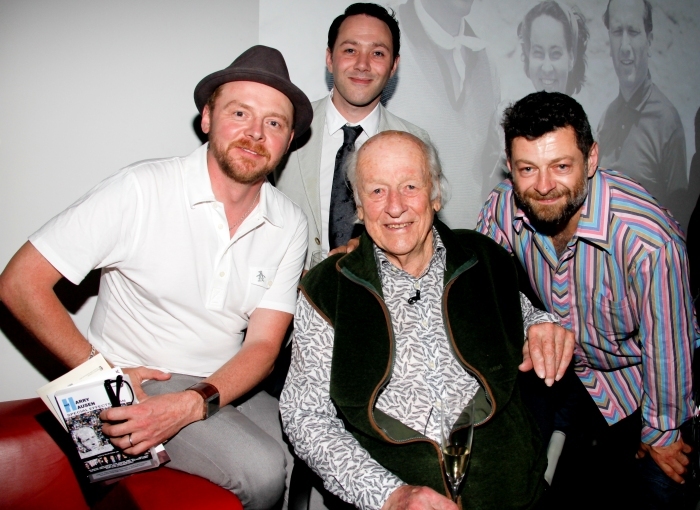 Simon Pegg, Ray Harryhausen, Andy Serkis and Reece Shearsmith after the event at the BFI, London (BAFTA/Brian J Ritchie). BAFTA Los Angeles celebrates the 90th Birthday of Guy Green, BAFTA Winning Director of films including The Mark, A Patch of Blue and The Angry Silence. 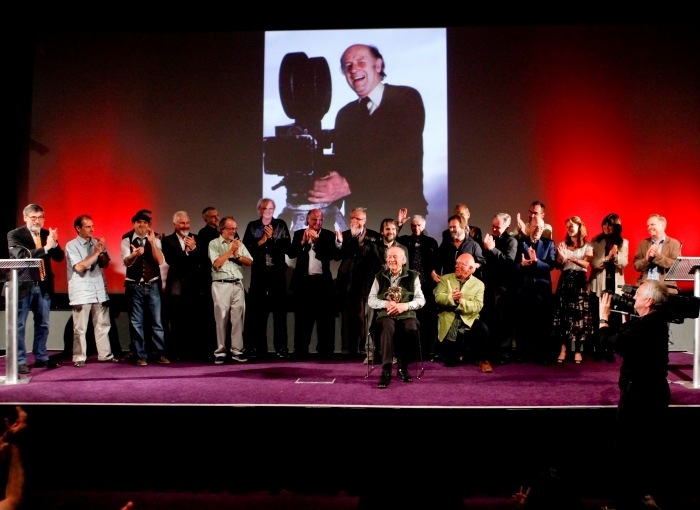 BAFTA in Los Angeles hosted the 90th Birthday Celebration of founding BAFTA member and legendary filmmaker Ronald Neame.